Seitu Jemel Hart is Vice President of Development and Membership. 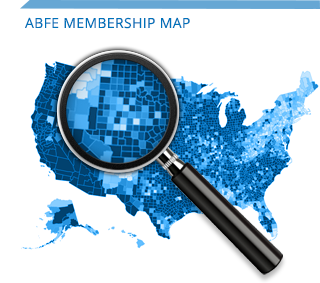 Seitu leads and manages ABFE’s development and membership activities. 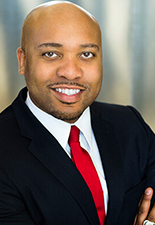 Seitu Jemel Hart brings a strong background in fundraising, “brandraising,” organizational development, strategic planning and lifestyle marketing to his work in both the non- and for- profit sectors. Over the last decade he has raised millions of dollars for charities ranging from the arts to health and produced events reaching thousands of consumers nationally. Most recently he served as the Chief Development & Communications Officer for FPWA fulfilling the promise of opportunity where he played a major role as a senior team member in helping to grow net assets from 18M to 60M and annual revenues in less than three years. During his tenure institutional giving grew by 105%, he ushered in the successful implementation of an online recurring giving platform for individual donor growth. Mr. Hart also oversaw the successful launch of FPWA’s first website in 10 years. The website saw more than a twenty percent increase in new 1st time visitors observed over prior year in its initial three months. Seitu also led a rebranding effort focused on taking inventory and assessing brand. His creation of strategic development & communications plans aligned with the organization’s strategic plan resulted in a larger donor pool, more visibility and media exposure. Seitu attended Clark Atlanta University and received a B.S. in Interdisciplinary Studies with a concentration in Business Administration from the University of Bridgeport, and went to New School University’s Milano School for Management and Urban Policy, specializing in fundraising and development.